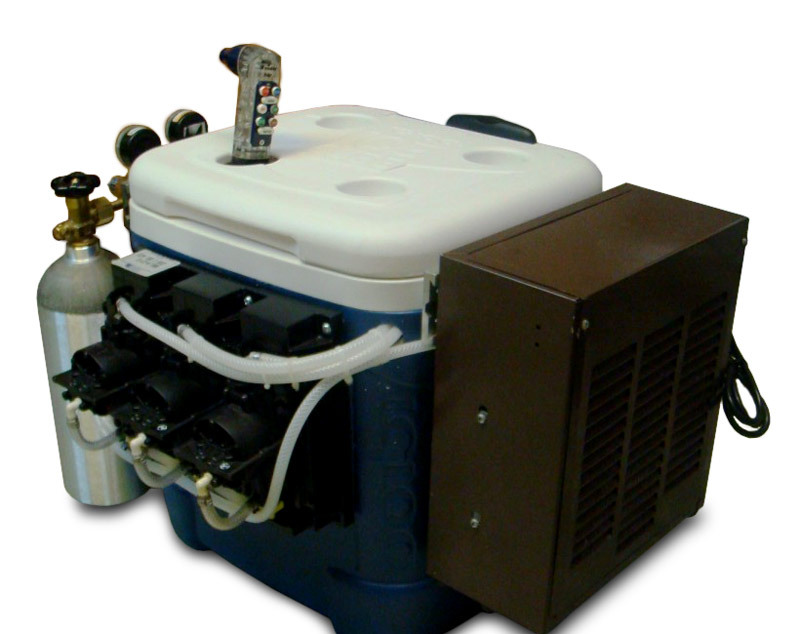 Complete, remanufactured, three (3) flavor portable soda gun soda fountain system. 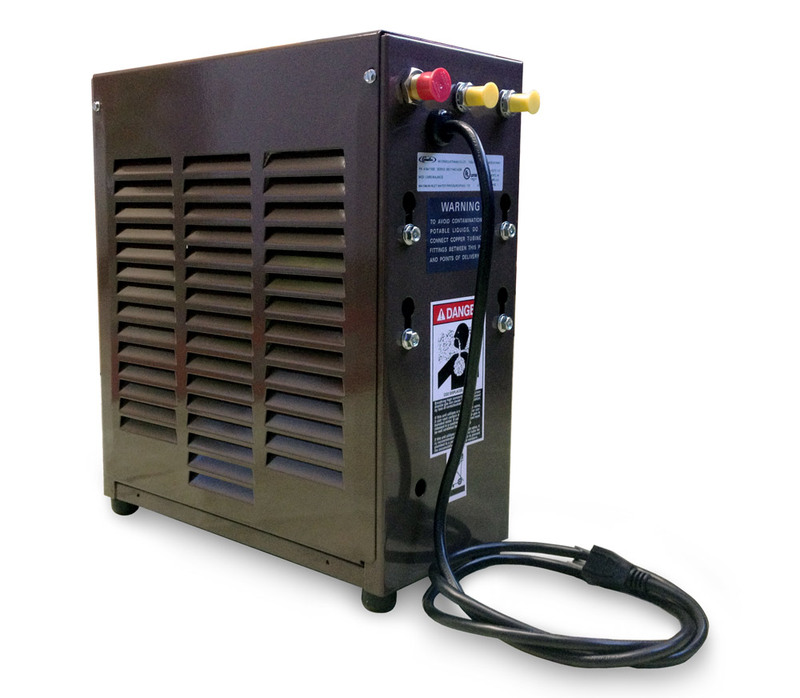 Great for tailgate parties and easily installs in numerous locations; completely portable. 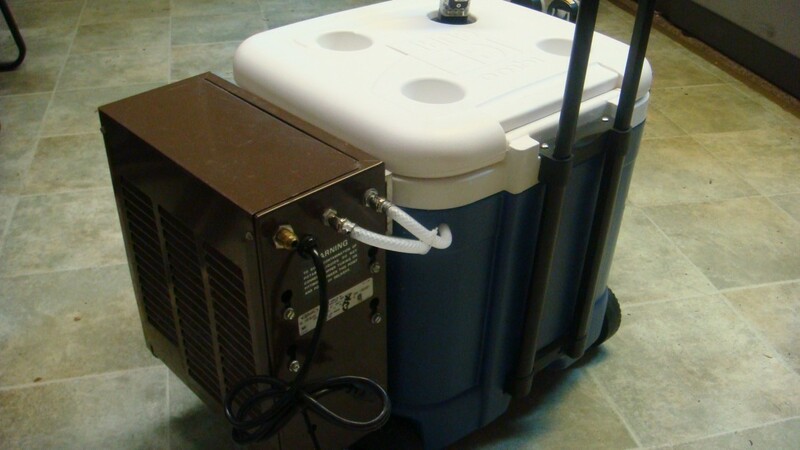 System has been set up to dispense three (3) flavors (plus soda water and plain water) of post-mix bag-in-box product. 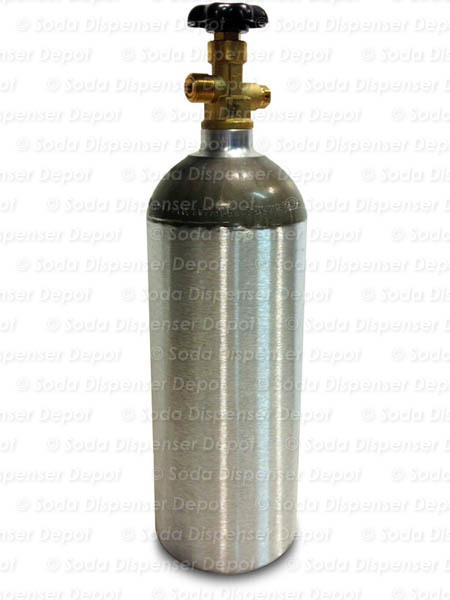 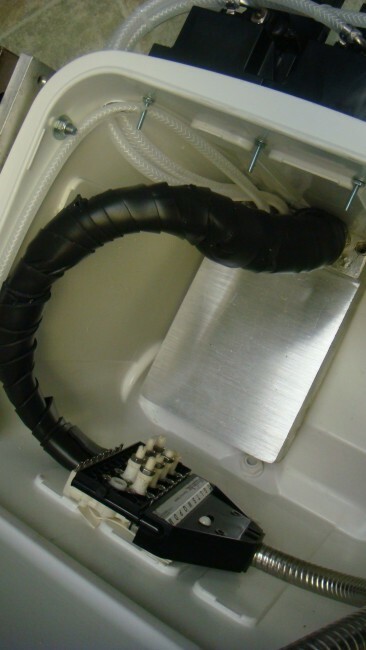 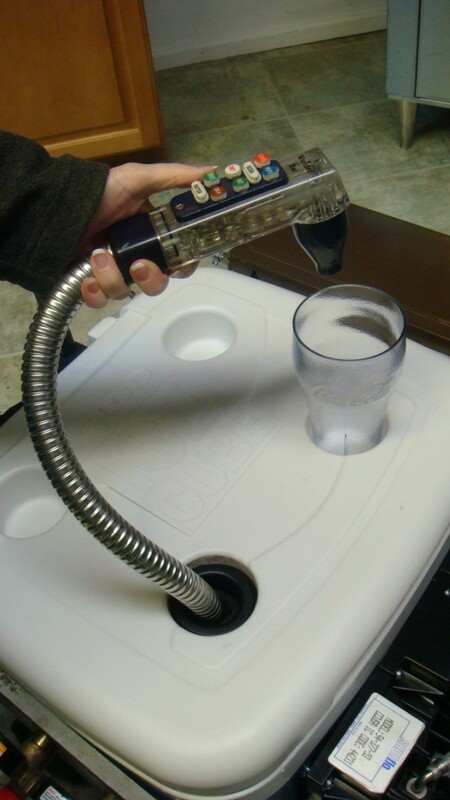 The soda gun is capable of dispensing up to six (6) flavors (plus soda water and plain water) with additional equipment (syrup pumps, BIB connects, etc.). 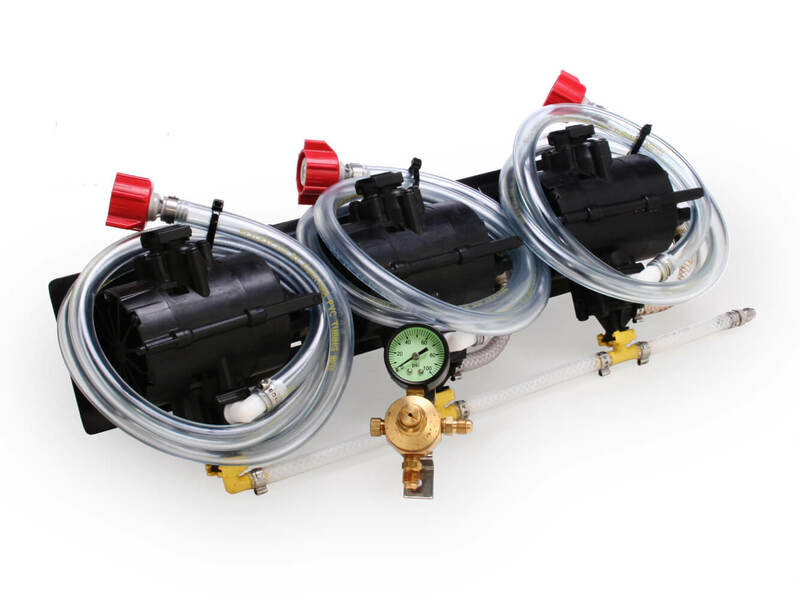 Also included: Three (3) syrup pumps and mounting brackets with BIB hosing and connectors, primary & secondary CO2 regulators, high pressure hosing, carbonator, new 5 lb. 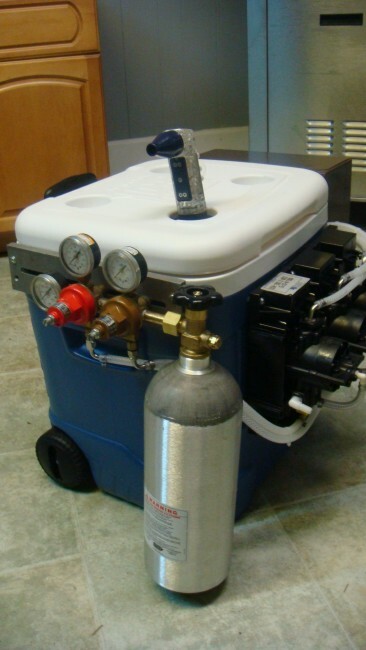 CO2 tank, and cooler on wheels with cold plate.